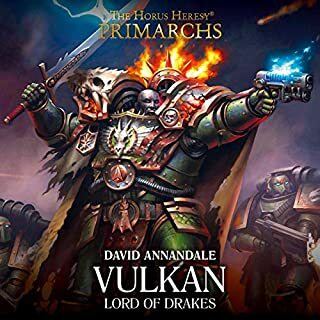 Very little to do with Vulkan other than the fact that he is present during these events. More like an SM Battles novel (and an extremely mediocre one at that). 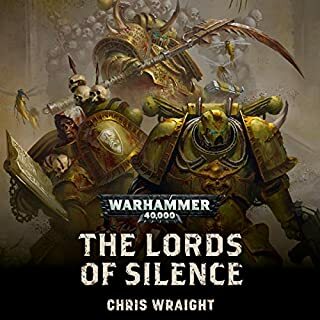 GW really need to decide what they want from the Primarchs novels as they are horribly inconsistent. Some give a great insight in to backgrounds and others like this one, merely feature a Primarch and no more. Ordinarily I have no trouble hearing audiobooks in the car but this one I found myself almost straining at times to hear. Whilst certainly an enjoyable look at the events surrounding Morningstar, I was hoping for more of a life and times of Magnus and his thought processes and actions leading to and during his fall from grace. 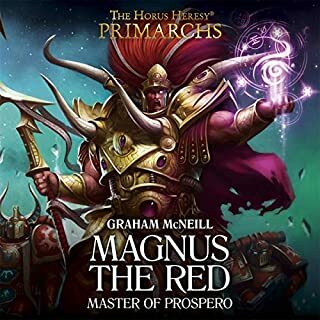 This was my first “Primarchs” novel and therefore I perhaps misunderstood what the stories individual Primarch books would tell. Still an enjoyable listen but not what I expected. Jonathan Keeble’s delivery is top notch as I’ve come to expect. Extremely well written and expertly narrated. 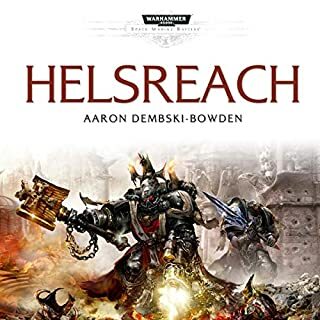 Great characters and character development, would highly recommend to 40k fans.